Hear what a leader in #CX has to say. 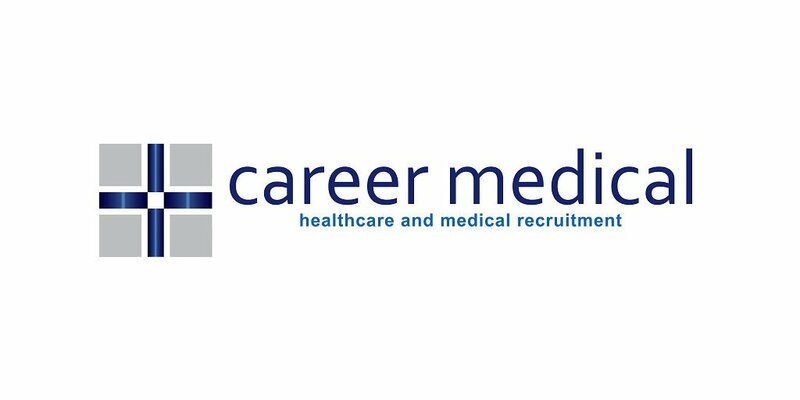 Our MD Geoff Curran recently completed a series of videos on the #CX evolution in his capacity as MD of a sister company to Career Medical Recruitment. Geoff joined @SamYoussif, General Manager – Customer and Digital Experience at Schneider Electric, to create a seven-part video series to discuss the #CustomerExperienceEvolution. In this series, Sam shares practical, real-world tips, comments and observations on the different aspects of CX.